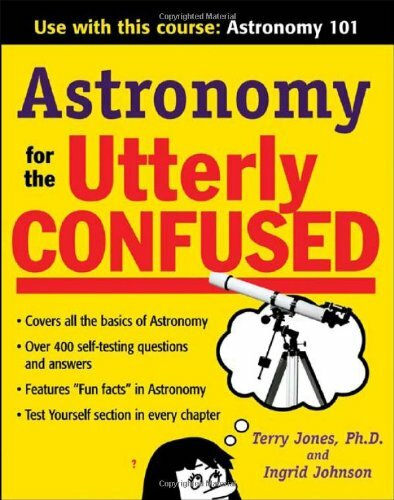 In this latest installment in the bestselling Utterly Confused series, an astronomy professor and a popular science writer team up to fill you in on all the essentials of modern astronomy. 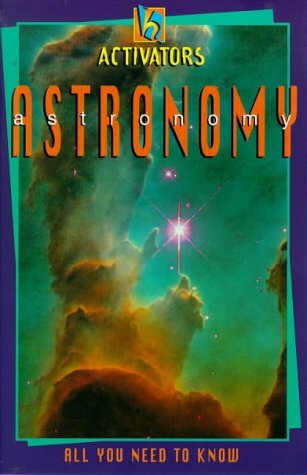 From the solar system and the constellations to space-time, gravity, and quantum physics, you'll go on a fascinating journey through the cosmos, becoming acquainted with the most recent astronomical phenomena and concepts, and dozens of fun facts. Finally, a book with chapter tests!! Brilliant!! 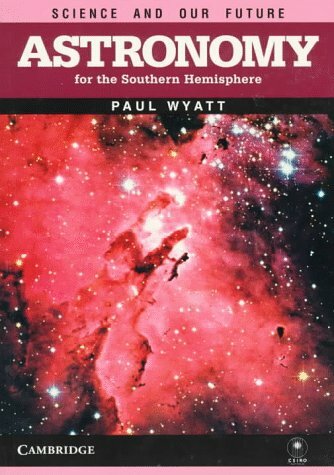 This book really boils down the subject of astronomy into a few rules of thumb. It is good to have some rules of thumb nearby to aid your memory, but historically a Schaum's outline has been a challenging yet cheap little tome to get you through the rough spots. This book won't do that unless you are in a high school class. 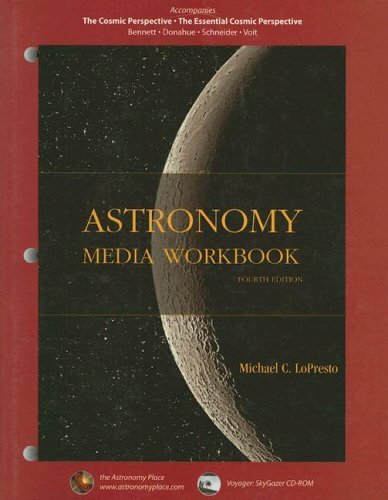 It won't cut it for a college level astronomy class. 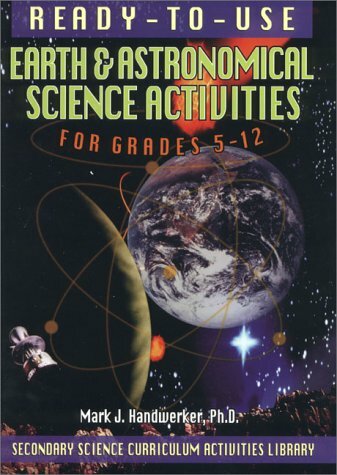 I suggest Textbook on Spherical Astronomy as a good aid. Used copies generally come pretty cheap and it is very useful with good solved examples and problems. Once you finish that try out Astronomical Algorithms. The author shows a real love for his subject with some interesting problems in algorithmic form, but he lacks a great deal in explanation. Used copies of this outline usually cost under one dollar. Thus if you just need rules of thumb in a handy form, this might be worth that much. 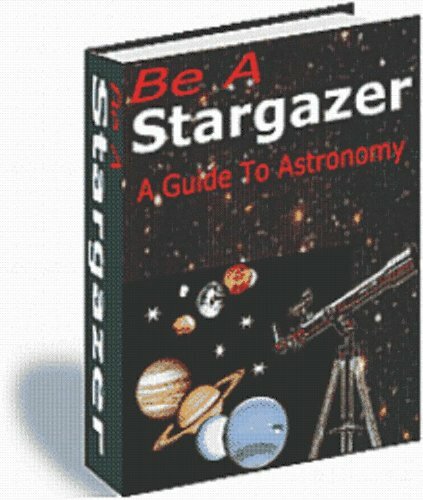 Just don't pay list price for what amounts to a "Pocket Guide to Astronomy". This book is not recommended.Over the years, I have bought many of the Schaum Outlines and found them carefully written and comprehensive - until this one. Right from the beginning it is fraught with sloppy definitions and careless work. Example from page 31, Chapter 2 "Sky and Telescopes"
Right Ascension (RA) is analogous to longitude. The ecliptic is the plane of the solar system, or the path that the Sun follows in the sky. Because the axis of the earth is tilted, the ecliptic and the celestial equator are not in the same place, but crossat two locations, called the equinoxes. Comment - the ecliptic and the celestial equator are planes and intersect in a line. Qne of these locations, the vernal equinox, is used as the zero point of right ascension. Comment - the reader might wonder why there are two highs per day if the phenomenon is due to the rotation of the earth under the moon.Author gives no hint. 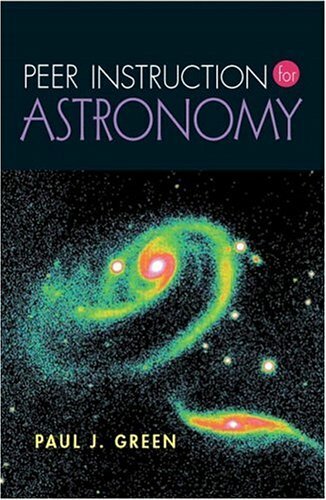 This book is an excellenttext to compliment any introductory astronomy text.The review material is concise and well written, and the questions follow the same format and reasoning found in many textbooks.A good buy. 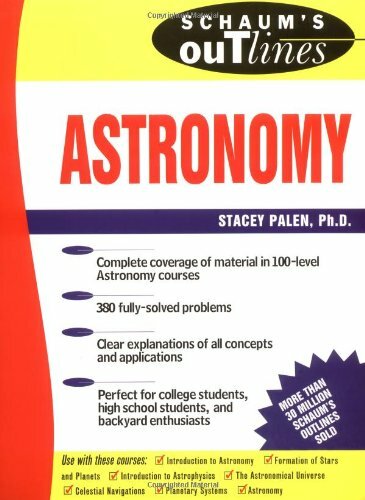 If you buy only one teaching book, this should be the one.Whether you are teaching at the high school or college level, Peer Instruction for Astronomy will enliven your class and help your students learn. 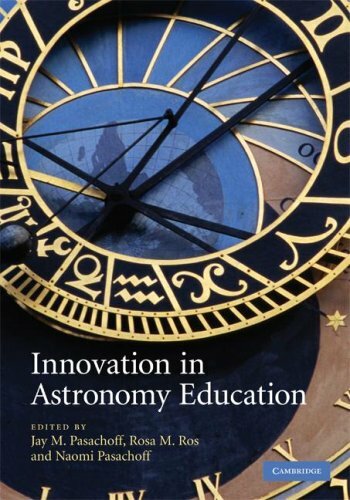 Paul Green has made it very easy for astronomy instructors to improve interactive learning in lectures with little upfront work.The introductory chapters of the text are informative and persuasive.Most importantly they represent conventional wisdom from the physics and astronomy educational research communities in a language accessible to all.Paul has done the hard work of cobbling together an extensive collection of well-written concept-tests that will spark engagement and understanding in even the most reluctant learner.Use this book and method, and everyone involved in your course will be happier and better educated in the end. It's that simple. 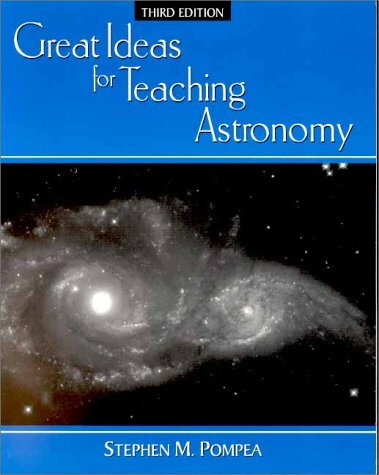 A semi-sequel to Mazur's Peer Instruction: A User's Manual, Green follows Mazur's lead in exhorting intro Astronomy teachers, rather than intro Physics teachers to adopt peer instruction through concept tests as a means of actively engaging students in what has traditionally been a large lecture format class.As Mazur does in his text, Green spends the first 30 pages making the case for cooperative learning in general and peer instruction via concept tests in particular, as well as describing how concept tests can be implimented in the typical large lecture-hall, undergrad intro-astro classroom. Concept tests are multiple choice questions intended to be given shortly after a topic has been covered in a traditional lecture.Small groups of students (usually pairs) try to persuade each other of the correctness of their answer before their final answer is submitted to the instructor. The shipping was quicker than I expected, and the book was in good condition for a killer price (It retails for about $120!). I was very satisfied with my purchase. I was very pleased with the timeliness of delivery as well as the condition of this book.Excellent condition. Astronomy Teachers Look No Further! 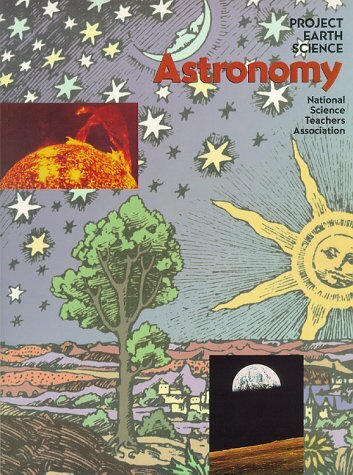 This digital document is an article from Journal of Computers in Mathematics and Science Teaching, published by Association for the Advancement of Computing in Education (AACE) on September 22, 2001. The length of the article is 4027 words. The page length shown above is based on a typical 300-word page. The article is delivered in HTML format and is available in your Amazon.com Digital Locker immediately after purchase. You can view it with any web browser. 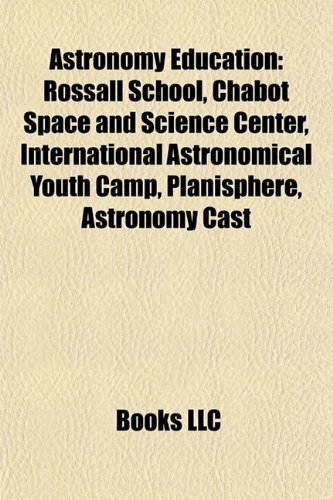 Title: 3D-Virtual Reality in Science Education: An Implication for Astronomy Teaching.